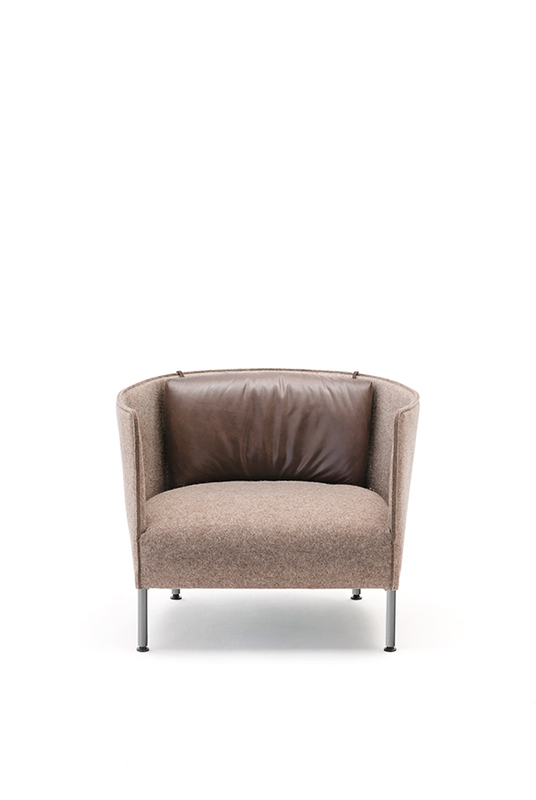 The Sartor C. by Living Divani has a casual approach to luxury thanks to its 'deconstructed' armrest and backrest. 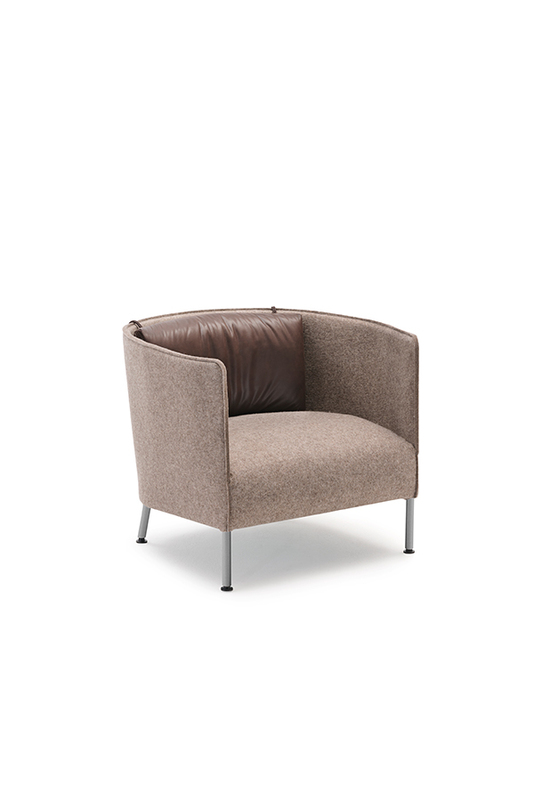 Sartor C. is a new variant of the Curve armchair designed by Piero Lissoni in 2009. New materials enhance the textures and the sensory experience of the design. Warmth is added via carefully craft details like the leather backrest cushion which is clasped to the chair via exposed buttons on its back. 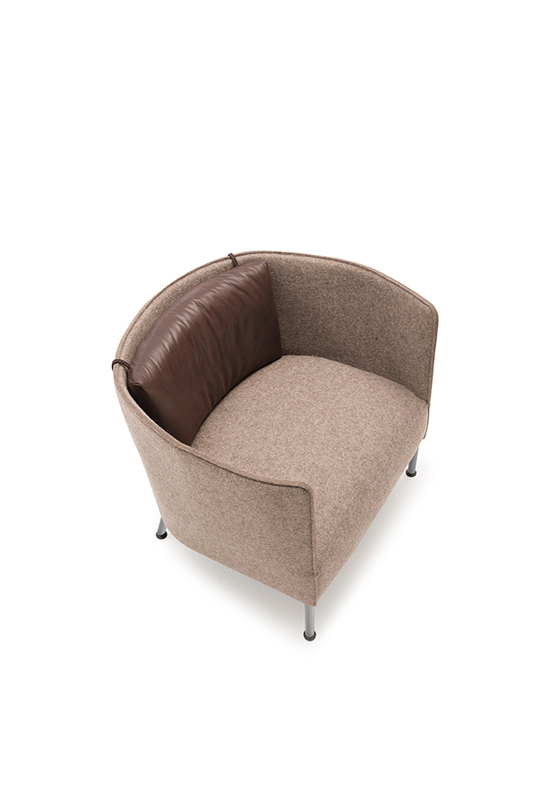 Browse the Living Divani collection on the Space Furniture Australia website.